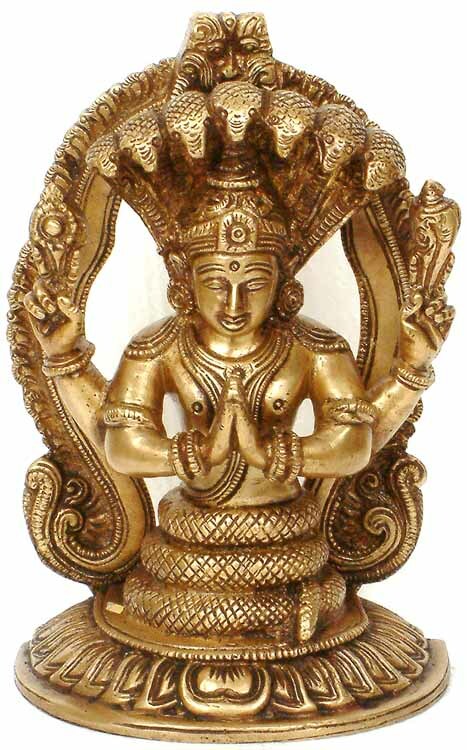 It is customary to begin Iyengar yoga classes with the Invocation to Patanjali. Printed below is the transliteration of the Sanskrit followed by a translation. This invocation acknowledges Patanjali, a legendary master of yoga, medicine, and Sanskrit grammar, who may have lived sometime between 500 and 200 B.C. Patanjali composed the Yoga Sutras - the authoritative, deep, comprehensive, yet wondrously concise description of yoga. The invocation explicitly honors Patanjali's great contributions, and implicitly, the sages, yogis, and yoginis who preceded us, as well as the teachers in our lives, whose dedicated efforts have given us the blessing of yoga. With this invocation we humble ourselves before the teachings of yoga and dedicate a period of time to the practice of yoga. and Medicine for perfection of the body, I bow.